1995 AIB Yearbook published by the Art Institute of Boston. Original volume available for browsing in the Lesley University Archives. 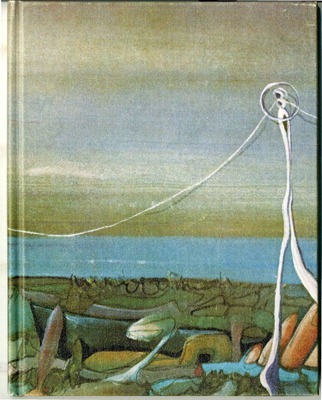 1972 AIB Yearbook published by the Art Institute of Boston. Original volume available for browsing in the Lesley University Archives. 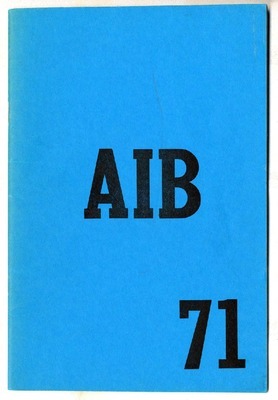 1971 AIB Yearbook published by the Art Institute of Boston. Original volume available for browsing in the Lesley University Archives. 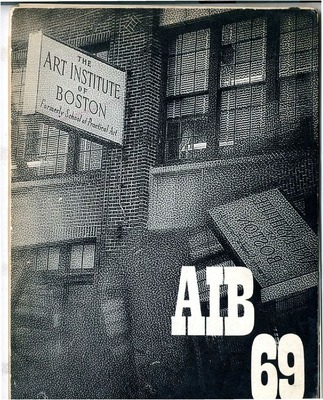 1970 AIB Yearbook published by the Art Institute of Boston. Original volume available for browsing in the Lesley University Archives. 1969 AIB. 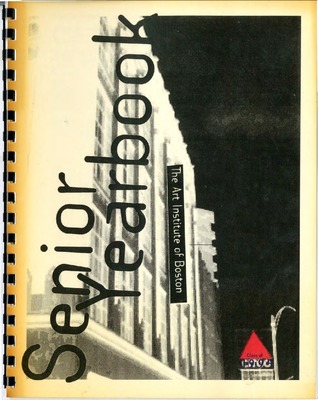 Yearbook published by the Art Institute of Boston. Original volume available for browsing in the Lesley University Archives. 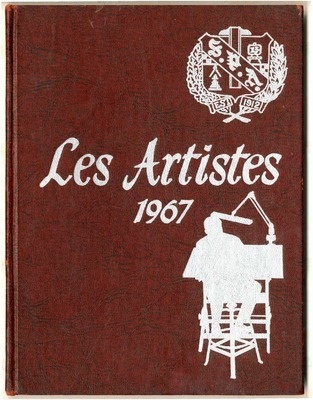 1967 Les Artistes. Yearbook published by the School of Practical Art. Original volume available for browsing in the Lesley University Archives. 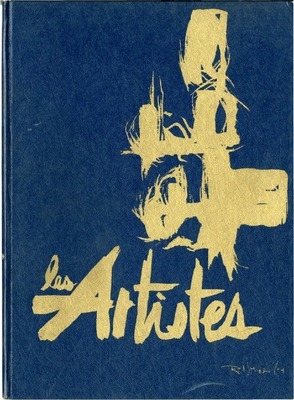 1966 Les Artistes. Yearbook published by the School of Practical Art. Original volume available for browsing in the Lesley University Archives. 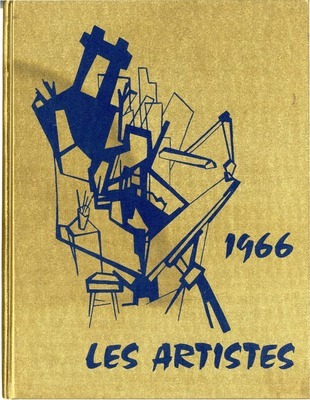 1965 Les Artistes. Yearbook published by the School of Practical Art. Original volume available for browsing in the Lesley University Archives. 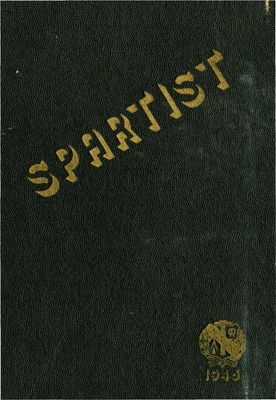 1946 Spartist. Yearbook published by the School of Practical Art. Original volume available for browsing in the Lesley University Archives.